The degree to which content quality will play a role in Google search visibility has just been elevated with their recent update to Panda, making it a core part of their algorithm for determining how Google grades content quality and ranks pages. 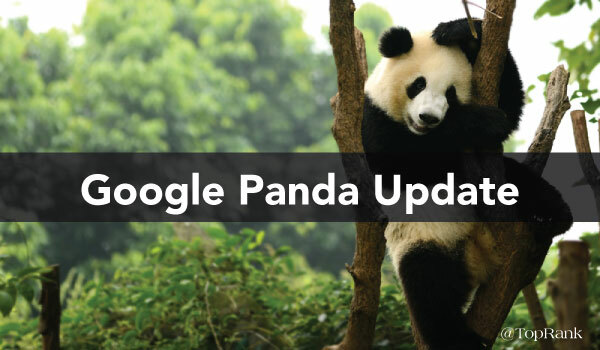 This change has been confirmed by Google in a Panda Guide for SEOs that was reviewed by Google PR and posted by Jennifer Slegg of The SEM Post. This is a rare case where Google is proactively throwing SEOs a bone as Google very infrequently confirms core algorithm updates. Google Panda takes a number of factors into consideration when determining a quality score for a webpage. Where the recent RankBrain update changes Google’s ability to account for and index content to keywords, this Panda update changes Google’s ability to identify poor quality and high quality content and rank those pages accordingly. What this is: not enough quality content covering a topic related to keywords you’d like to rank for. Solution – Fix Thin Content, Don’t Delete It: fix thin content by building out topic-coverage based on keyword research that gives insight into what makes quality content based on your audience’s interests. What this is: when there are many pages within a site that covers an identical topic but in different words. Solution – Merge Content: merge content from the similar pages in order to include the highest quality content within the one page you’d like to rank for on the 1st page of Google. Note: if the topics covered across pages are even slightly different and each topic has search volume behind it, it might be an advantage to cover them each on separate pages. What this is: a page that only acts as a gateway to other links on the site (like a home page). These pages are not likely to rank because Google’s goal is to get quality, unique content to the searcher quickly – in just one click from the SERP. 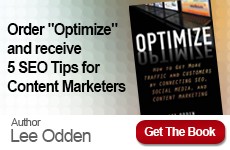 Solution – Prioritize SEO Focus: focus optimization efforts on pages that have heavier content that sufficiently covers a topic that is searched for often. A competitive comparison of top rankers will tell you if you need to compete with more specific, in-depth content. This recent Google Panda update is great news for content-savvy digital marketing agencies that are able to work in collaborative teams to align content creation with SEO best practices. In a time when content is truly the kingdom across the SEO landscape, it’s more important than ever to find an SEO-service agency that is experienced and proficient in content marketing in order to identify what will make the biggest impact on the marketing success of a business. 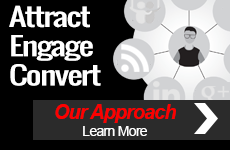 Learn more about TopRank Marketing’s approach to making SEO and content marketing work together. If you need help, read about our full suite of integrated digital marketing services here.